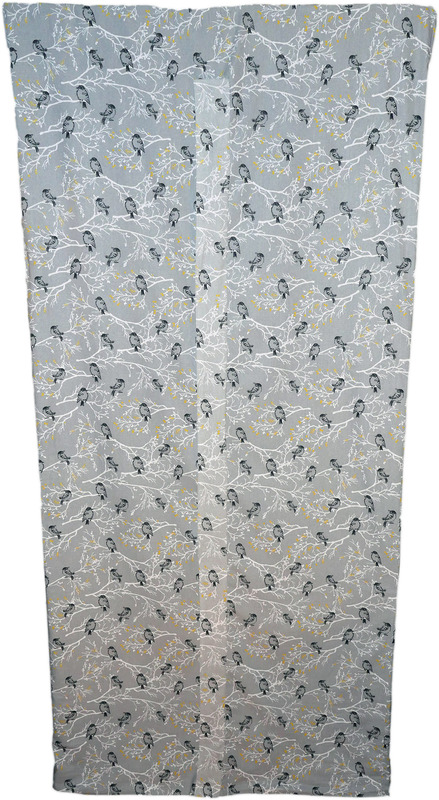 Give your 3 x 3 grow tent a fashionable and discreet look with a grow tent cover! Our grow tent cover with birds and flower branches is made with soft cotton fabric, and is grey, white, and black with splashes of yellow. Covers are sized perfectly for Green Carpet Growing’s 3 x 3 grow tent with discreet openings for exhaust and intake openings. You may contact us to see if our grow tent cover will fit your 3 x 3 grow tent’s exhaust and intake openings. 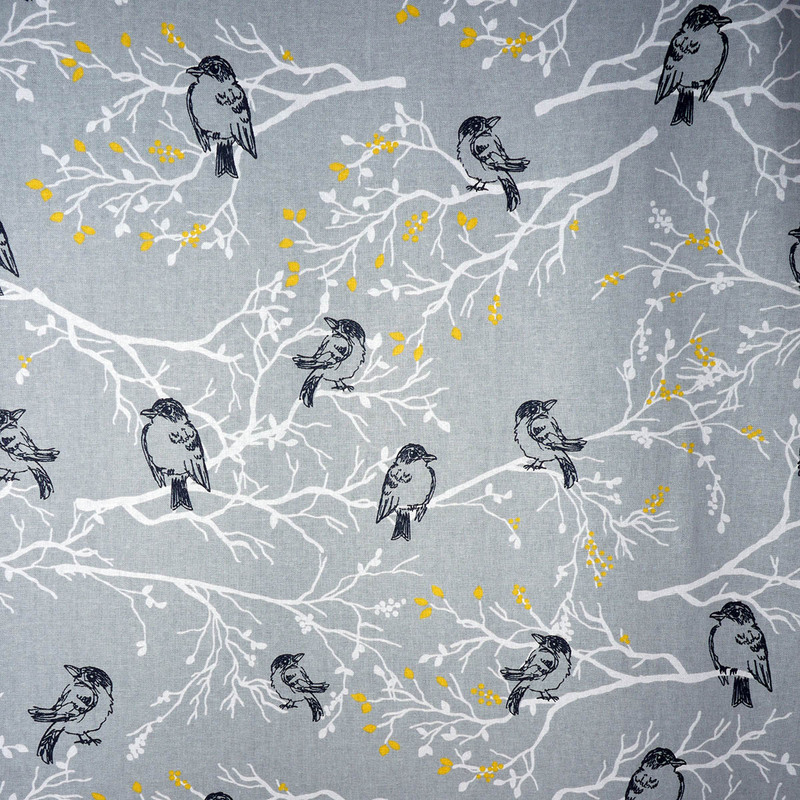 Our grow tent cover with birds and flower branches is grey, white, and black with splashes of yellow. Give your 3 x 3 grow tent a fashionable and discreet look with a one piece grow tent cover sized to fit 3 x 3 grow tents sold by Green Carpet Growing. Each cover comes with two discreet holes for air exhaust and intake. Please allow 2 – 3 weeks for product delivery. Each custom grow tent cover is inspected prior to delivery — there are no refunds. If you have any zipper defects within the first 10 days, please contact us for free repair.